Cashew Quinoa Granola Bars are the bomb. These may be the most delicious bars I have made in awhile. 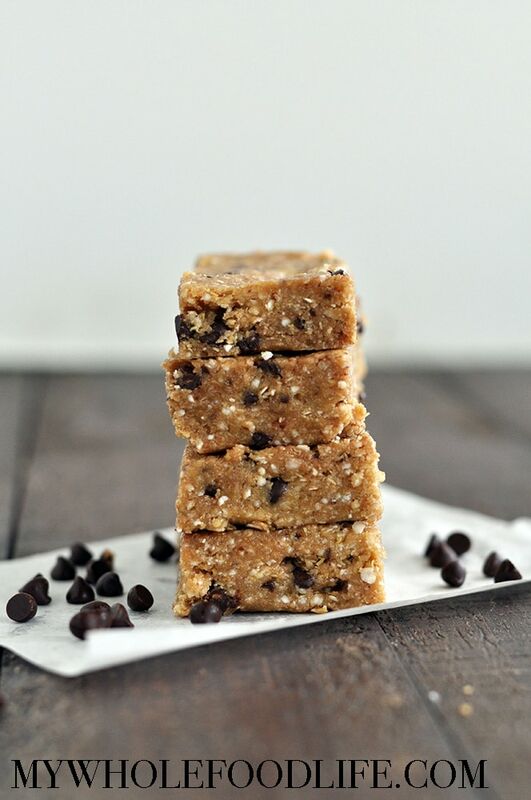 You definitely need to give these healthy granola bars a try! They freeze well, so feel free to double the batch! I used quinoa flakes in my granola bar recipe, but you can definitely use quick oats as well. 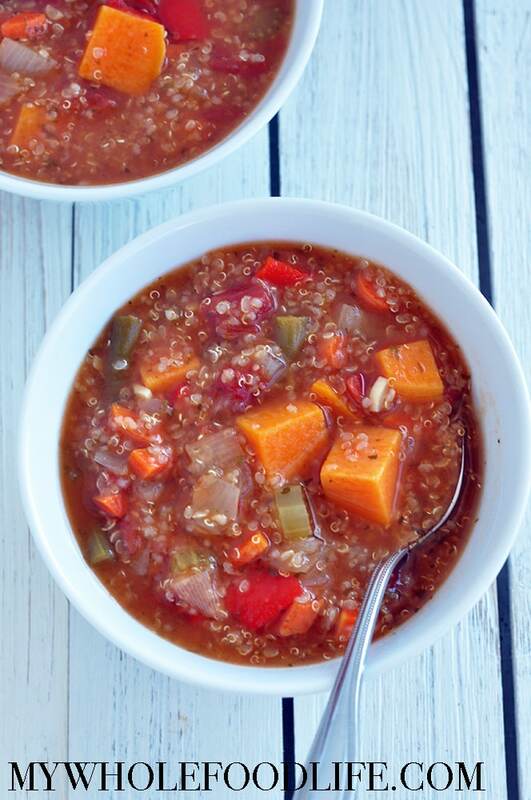 I like using quinoa because it is a complete protein and naturally gluten free. I have a new entree idea for you. 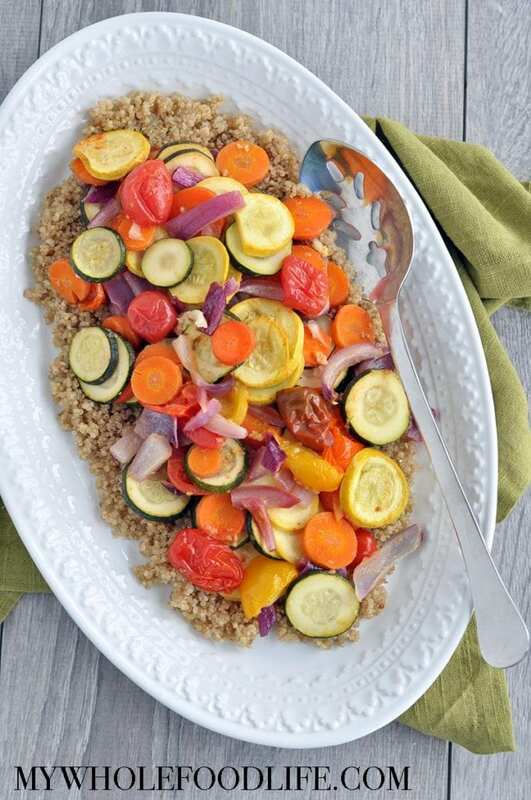 Roasted Vegetables with Quinoa. 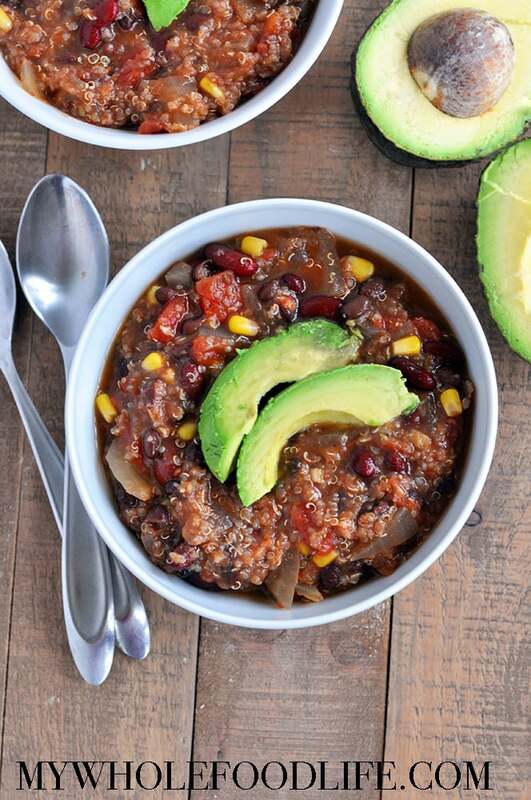 This recipe is super healthy and easy + you can really use any veggies you have on hand. Perfect for those times you have odds and ends in the fridge to use up. For more healthy recipes, check out this post about Healthy Slow Cooker Recipes or this post on Healthy Veggie Burger Recipes. This meal is vegan and gluten free. Like I said before, any veggies work. The veggies I chose for this recipe are the ones I like best. I have also used Brussels sprouts, but I didn’t have any on hand at the time. I have a new no-bake cookie for you today. These Chocolate Coconut Quinoa Cookies are delicious. They are vegan and naturally gluten-free. You only need a few simple ingredients and there is no food processor needed! I think these cookies are healthy enough for breakfast too. The quinoa flakes and nut butter add a nice amount of fat and protein, keeping you full for a while. 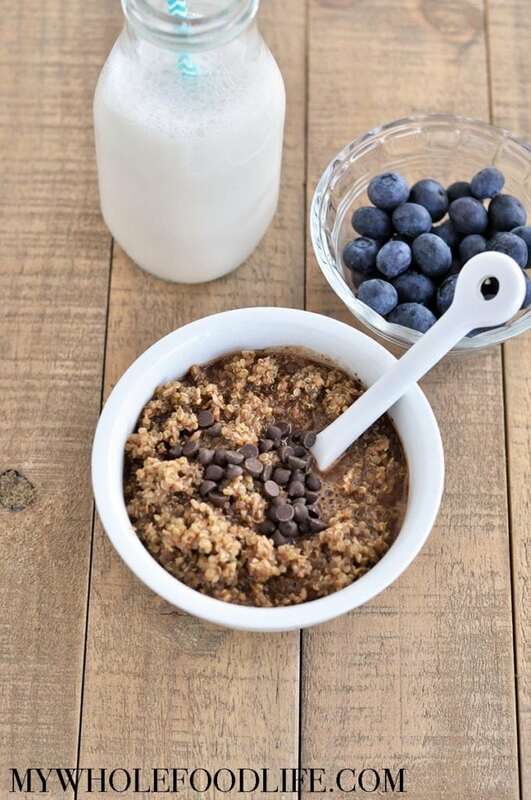 If you don’t want to use quinoa flakes, you can use quick oats instead. This recipe is also easy to make nut free by using sunflower butter. I imagine it should work out just fine. 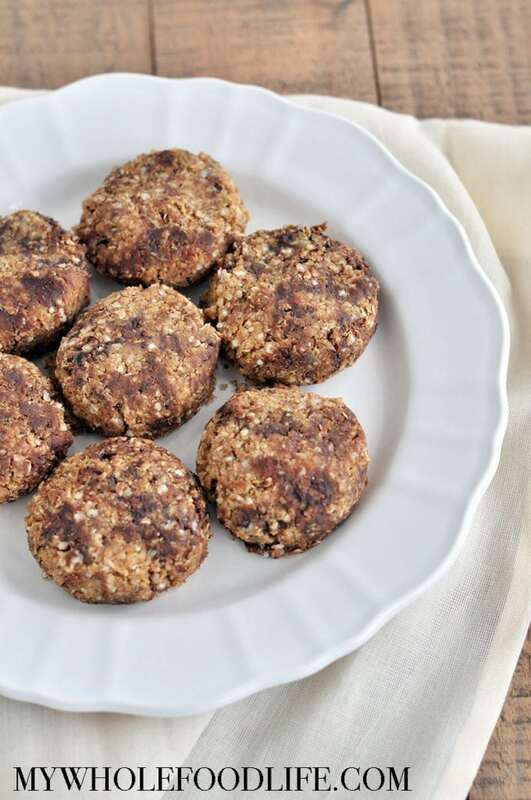 These healthy cookies literally took 5 minutes to whip together too! Disclaimer: This post is sponsored by REBBL, but all opinions are my own. Thanks for supporting the brands that I love. I think I found my new favorite flavor of REBBL coconut milk elixirs. The Maca Cold-Brew. If you are a lover of all things coffee, then you will LOVE it too. I used it to make this Warm Mocha Breakfast Quinoa. This is healthy breakfast is a must try! Eating healthy does not mean you have to sacrifice flavor. Did you indulge over the holidays? I know I ate and drank my fair share! That is what December is all about, right? Well, New Year, New You! January is the perfect time to start over and make health a priority again. Eating healthy does not mean you need to miss out on great food and drinks!